It was a special night for Scottish sport on Thursday when sportscotland celebratred Coaching, Officials and Volunteering at their COV Awards at the City Chambers in Glasgow. 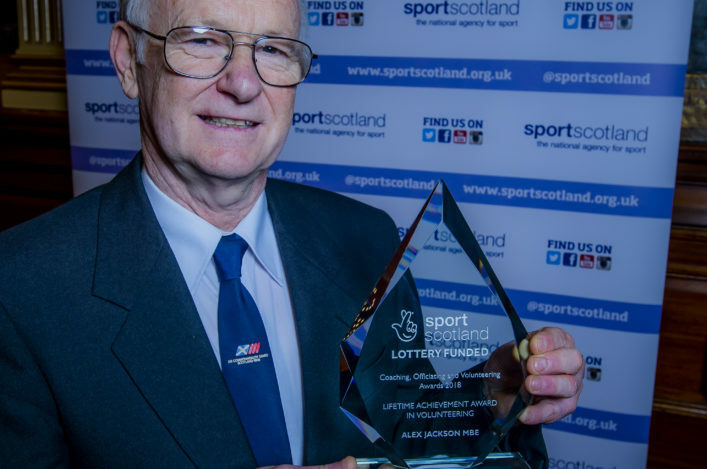 And scottishathletics stalwart, Alex Jackson, was among the recipients as he was presented with a richly-deserved ‘Lifetime Achievement Award in Vounteering’. 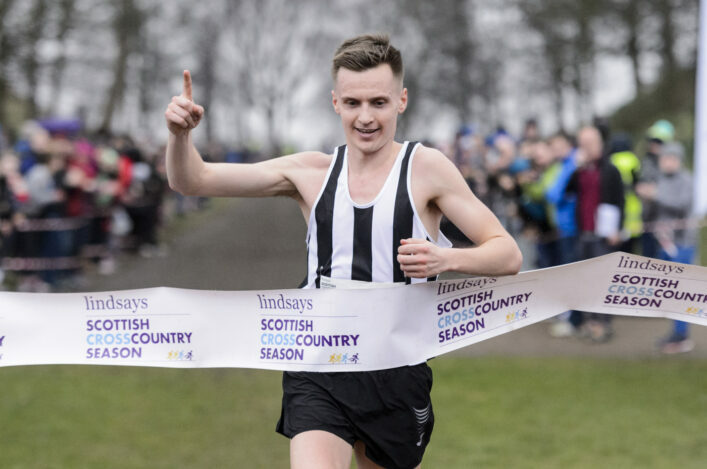 Alex, who was awarded the MBE earlier in 2018, was recognised for his unstinting commitment to the sport in Scotland and in particular his (continued) commitment to cross country. Tireless, passionate, comprehensive, dedicated. All only start to cover his contribution. Alex said: ‘I’ve still got the passion to see athletes compete, to see all ages compete over a day can be something very special. It gives me great satisfaction to be a part of events. 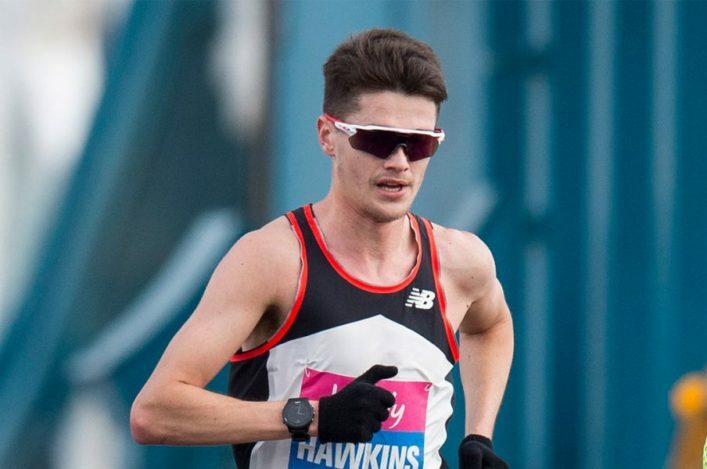 Congratulations – and thanks – Alex from all at scottishathletics. 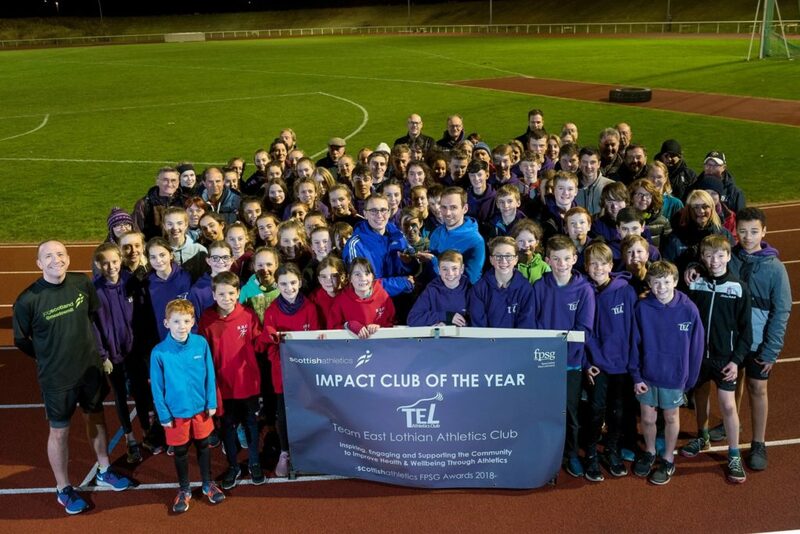 Colin Hutchison, our Head of Development, was on hand to help as he and coach Jame Bowie displayed the trophy with athletes, coaches and volunteers. Well Done Team East Lothian! 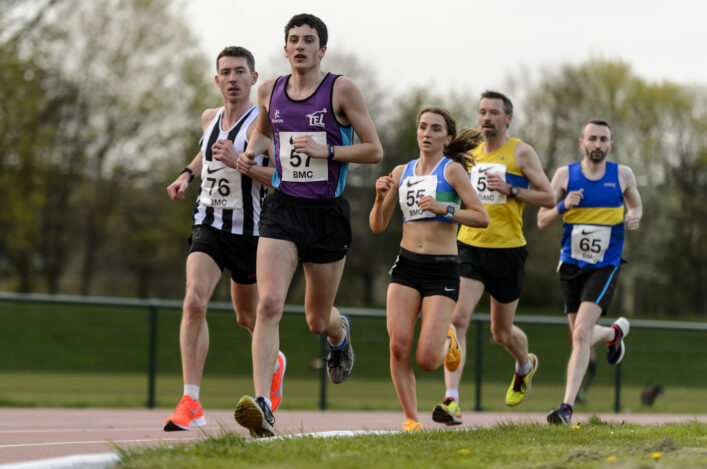 An exciting opportunity has arisen within the Club which is seeking to appoint a Club Together Officer in partnership with scottishathletics. This role will play a significant role in creating a thriving development structure within the club, focusing on recruiting and developing volunteers and coaches and fostering athlete pathways, to ensure that a vibrant athletics club sits at the centre of sustainable athletics development within the community.